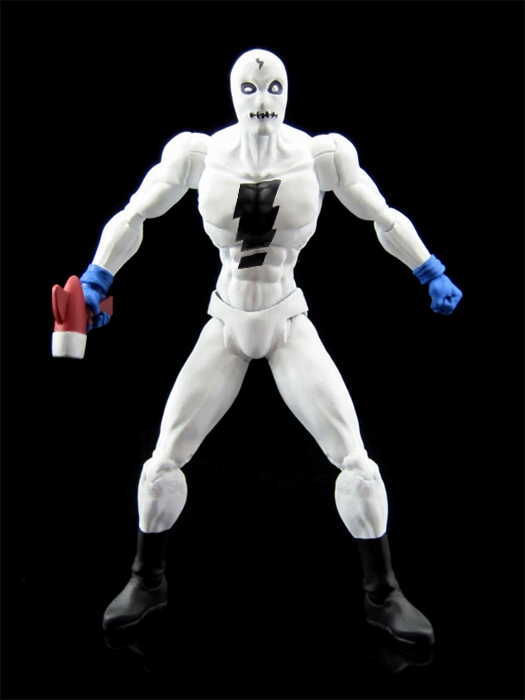 Shocker Toys has shared this early look at their upcoming Madman figure. Madman is scheduled to join Captain Action in an Indie Spotlight 2-pack. Shocker's website also lists Indie Spotlight series 2 anchor The Tick, as well as his green translucent doppelganger Mucus Tick, as "in stock".